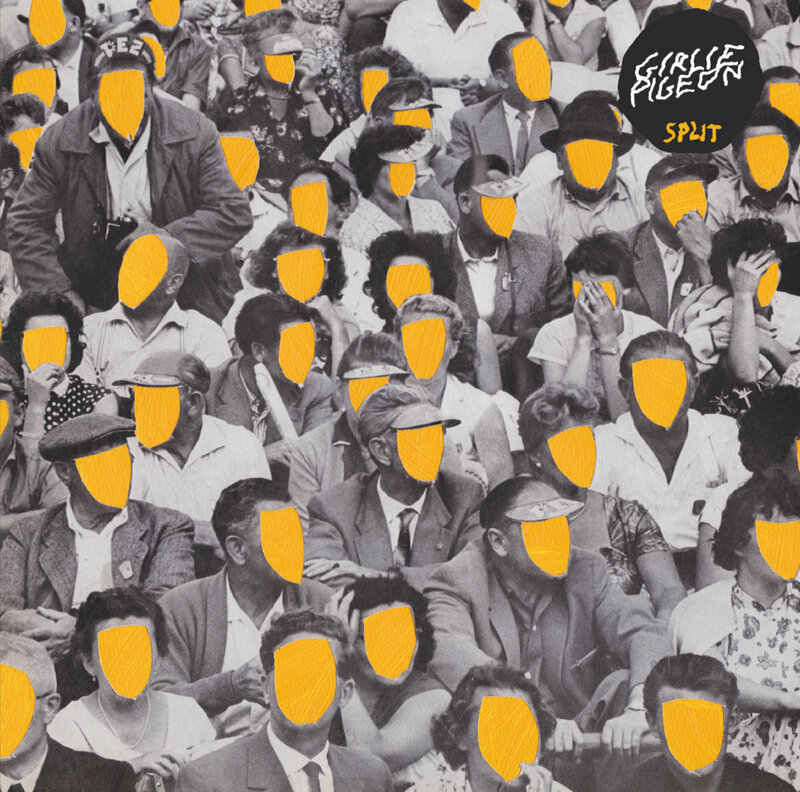 The Girlie / Pigeon Split EP is released. 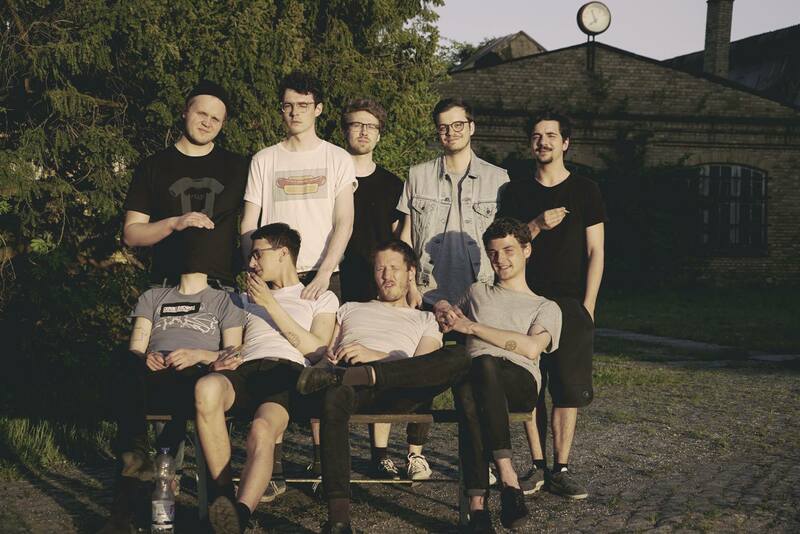 Pigeon – Birch – FLENNEN Sessions from mikrokleinstgarten on Vimeo. 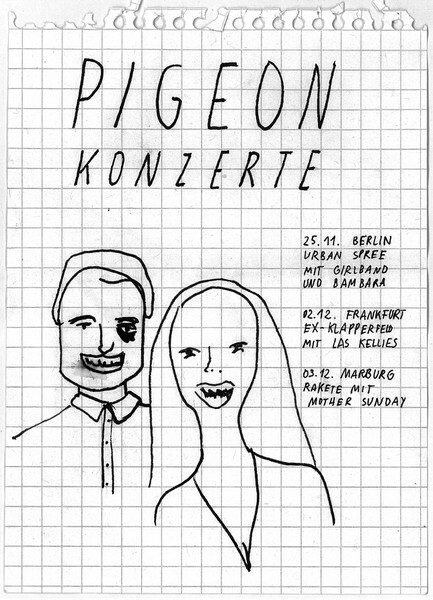 Pigeon – Embodied Mind – FLENNEN Sessions from mikrokleinstgarten on Vimeo.